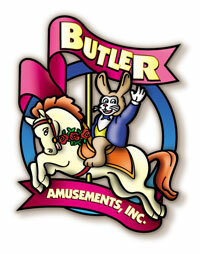 2020 will be Butler Amusements 50th year of operation. 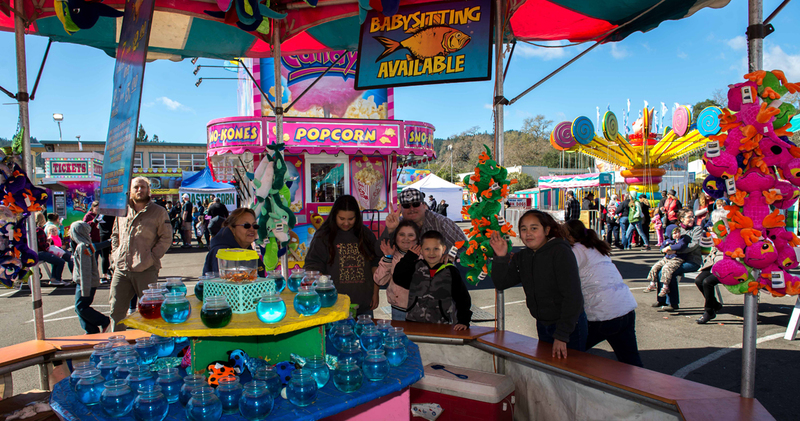 The company is still committed to its original company motto “The Cleanest Show in the West.” Customer safety and satisfaction have always been the primary factors considered when acquiring new rides and attractions. 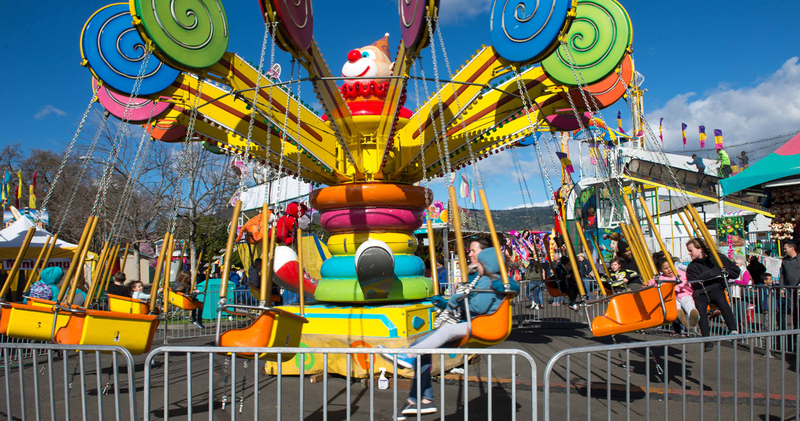 Pre-Sale Carnival Unlimited Rides Wristbands on sale December 1, 2019. Check the tickets page for more information. The world-class Super Shot Drop Tower is one of Butler Amusements’ most popular rides. 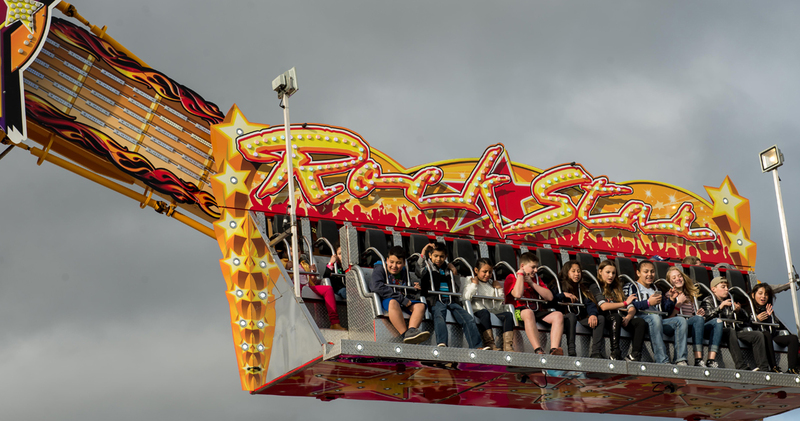 Unlike any other ride on our midway, the Super Shot will bring a new dimension of thrills to your carnival goers. 12 passengers are loaded into each circular passenger station. Over the shoulder harnesses secure patrons while they are gently lifted up the 90 foot tower. Once the passenger station reaches the top, it is released in an accelerated freefall and riders experience G-Forces in excess of 3½ times normal. Riders are then cushioned by a magnetic braking system stopping the station before it reaches the base of the tower. The Super Shot is an exciting spectacular addition to the Butler midway. 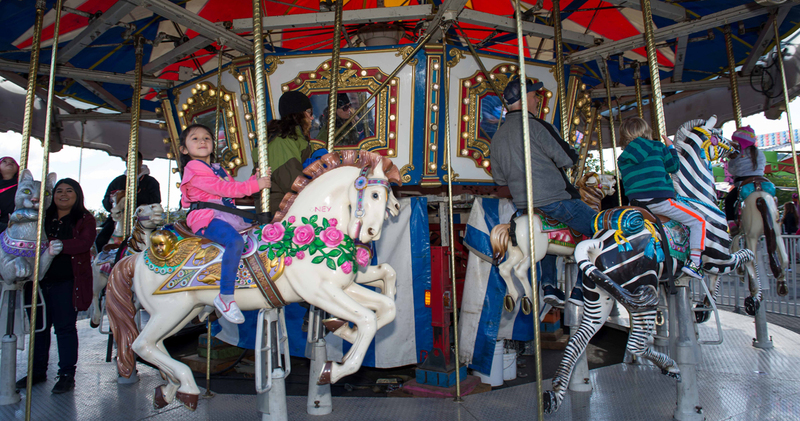 Our Rockin’ themed ride will light up the midway with brilliant high efficiency LED lights. The Rock Star is a platform ride with two tiered stadium style seating that moves up and over in a circular fashion. The Freak Out, manufactured by KMG –Netherlands boasts an energy efficient light package utilizing LED’s which produce clear bright color while using 90% less power to operate. The Freak Out Towers at 70 feet, and seats 16 persons taking them on a thrilling journey into the sky! Passengers are secured by over the shoulder harnesses as they dangle in expectation. 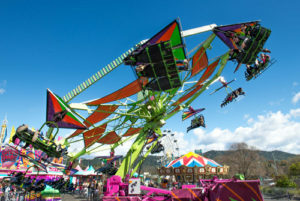 Once the ride begins the seats slowly rotate as the entire boom begins to swing horizontally. Passengers swing over the midway directly overhead of those watching from the front of the ride. The ride climax is reached as the boom reaches a height of over 40 feet in the air while the passenger seats rotate. No playground would ever be complete without a slide! Kids of any age enjoy the thrill of this giant slide as they sail down the undulating path. Passengers climb a stairway, higher and higher to the top of the slide and then laugh and squeal with delight as they sail to the bottom. The lights and excitement of the midway literally become a blur as The Area 51 sweeps you off of your feet. Spinning at 24 RPM, The Area 51 uses centrifugal force to float the passengers off the floor, giving them the feeling of weightlessness. All aboard this 45-person capacity Area 51 for one wild ride. Jungle features walk through punching bags, a cargo net climb, covered super slide and many more features will keep the littlest of visitors wanting to come back for more. On the Bear Affair four jolly bears welcome children and parents aboard for a smooth ride. Passengers can move the ride at their own pace by turning a giant steering wheel inside the bear’s belly spinning themselves round and round while the entire ride revolves as well. Kids will delight in this jungle themed funhouse. It is full of tricks and thrills to keep them coming back to navigate the maze of mirrors, air tricks and spiral slide. This Kid ride has a beautifully detailed teapot centerpiece and six teacups with four seats each for a total capacity of 24. Fiberglass vehicles are installed on a rotating platform. Each car is equipped with a steering wheel that controls the speed of its individual rotation. 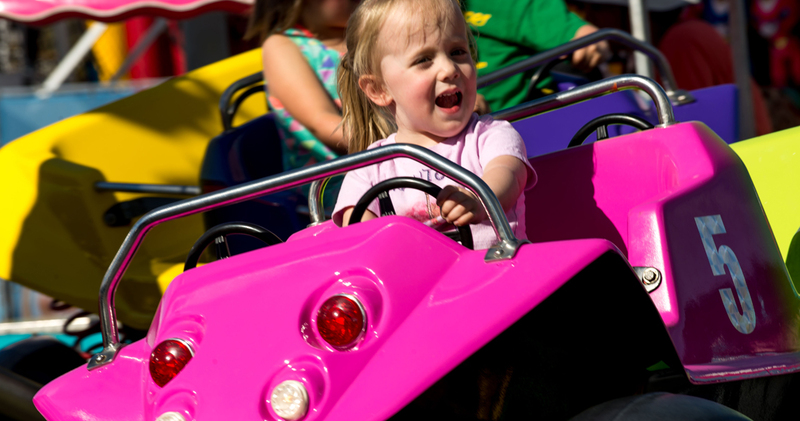 The jump around is a first of its kind, fully interactive family ride that is sure to be a hit among kids of all ages. The jump around combines dune buggy themed vehicles with a unique, patent pending interactive bouncing motion. Up to four children or one adult and two children can be accommodated in each vehicle for a capacity of 600 rides per hour.